Canadian Actress Theresa Longo works with photographer Hans Janzen on the news of a short film she had a role in, “To No Man’s Land” screening at Toronto’s 19th Filmi, November 11th. See the brand new, colorful photos of Theresa Longo. 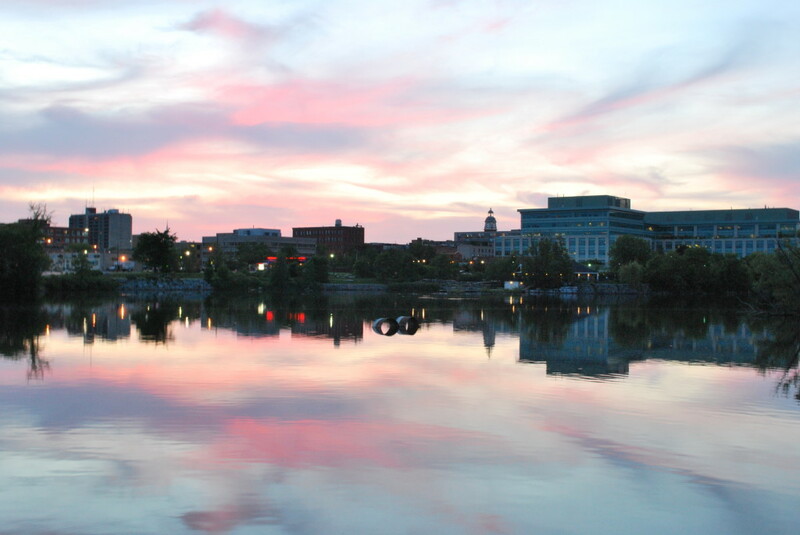 The interview with PtboCanada.com a news media company took place in Theresa Longo’s hometown, Peterborough Ontario. Thanks to Neil and PTBO Canada for the interview! In this interview we talk about how you can instantly find your success, how to deal with negative people online and important things to be mindful of while you pursue your dreams! New Looks & Fall Photos! Canadian Supermodel and Feature Film Star Theresa Longo poses for photographer Hans Janzen in new Fall photos! Which look do you like best? 2017 starts off strong in the studio for Canadian Artist and Ambassador Theresa Longo. Also an award-nominated actress, Theresa has been appearing in TV Shows as well as movies; as well as in SUN papers across Canada. See the photos here! Recently George Dimitroff photographed Canadian actress and model Theresa Longo in high fashion designs. See the exclusive photo gallery here! Recently in March 2016 Theresa Longo stopped by Toronto SUN studio to pose for the Sunshine Girl Spread. (We think the official count now is 22)! All photos were shot by award winning photographer Jack Boland. See the gallery of Theresa’s recent Sunshine Girl photos in this post!